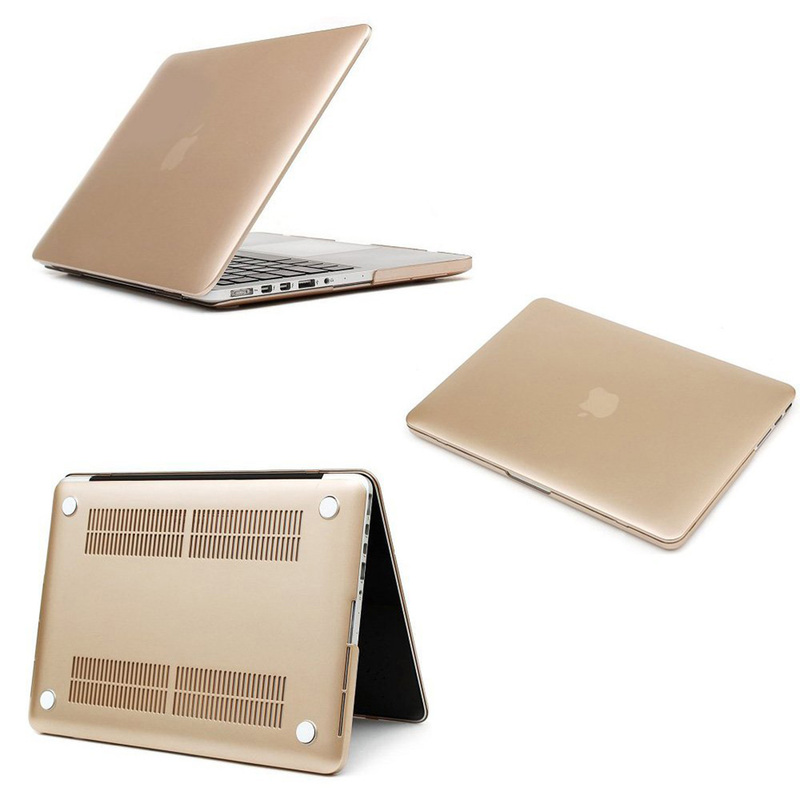 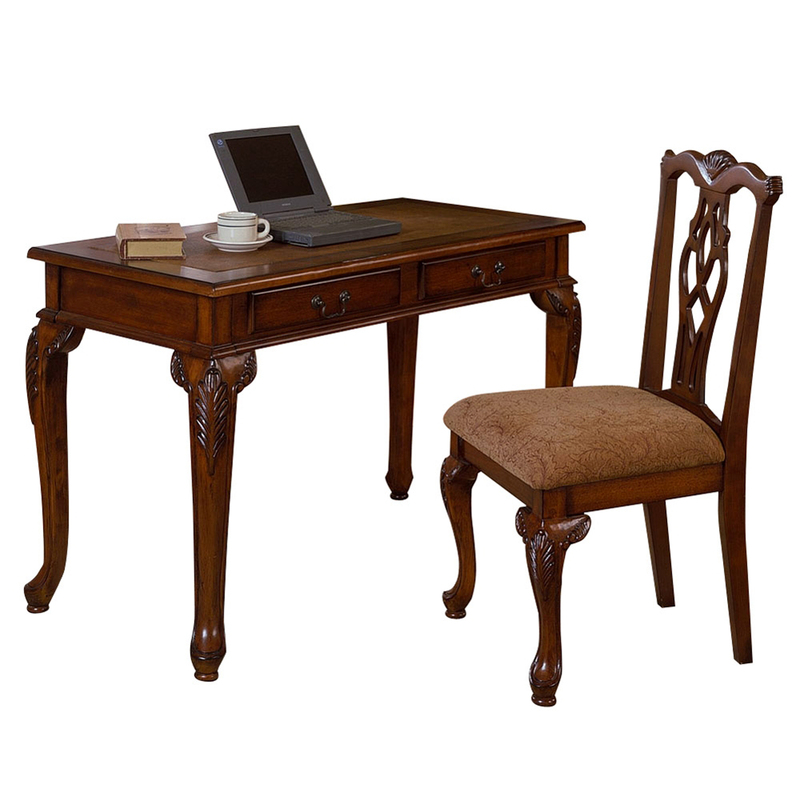 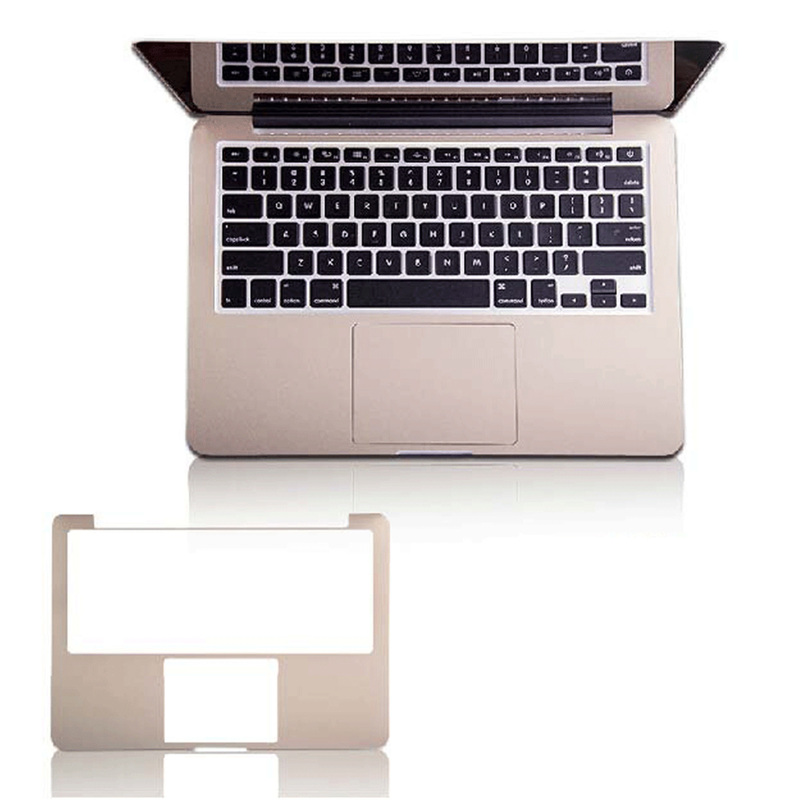 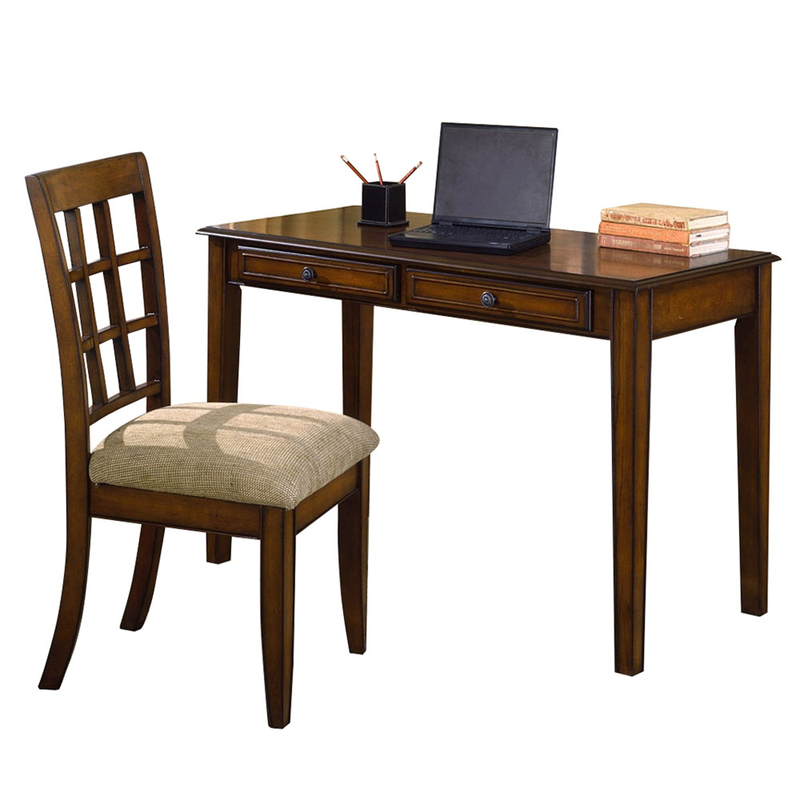 2-Piece Office and Home Desk S.
13.3 Retina MacBook Body Guard. 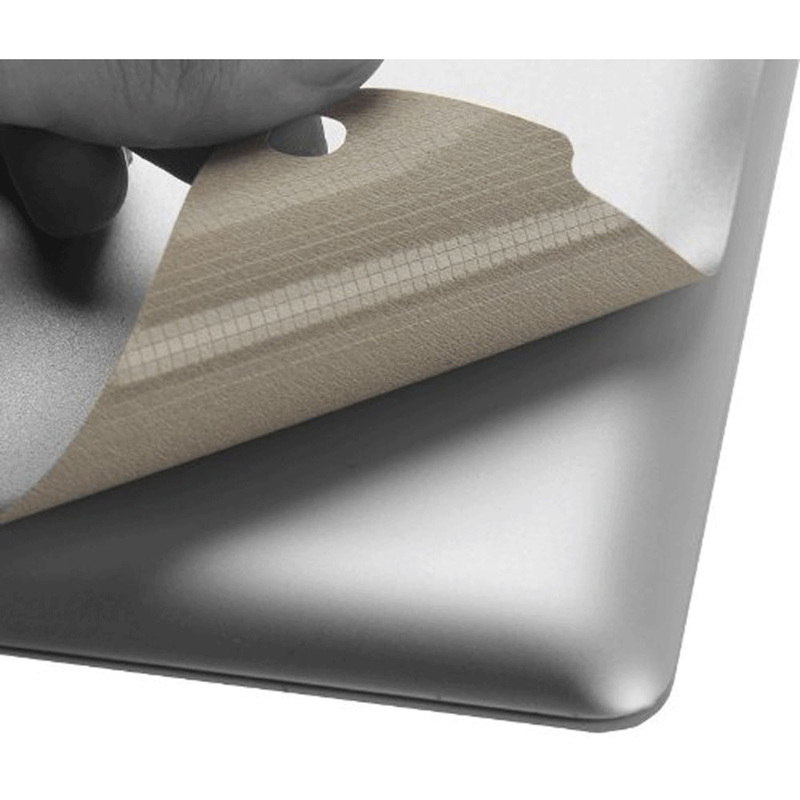 13.3 Retina Palm Shielding Fil. 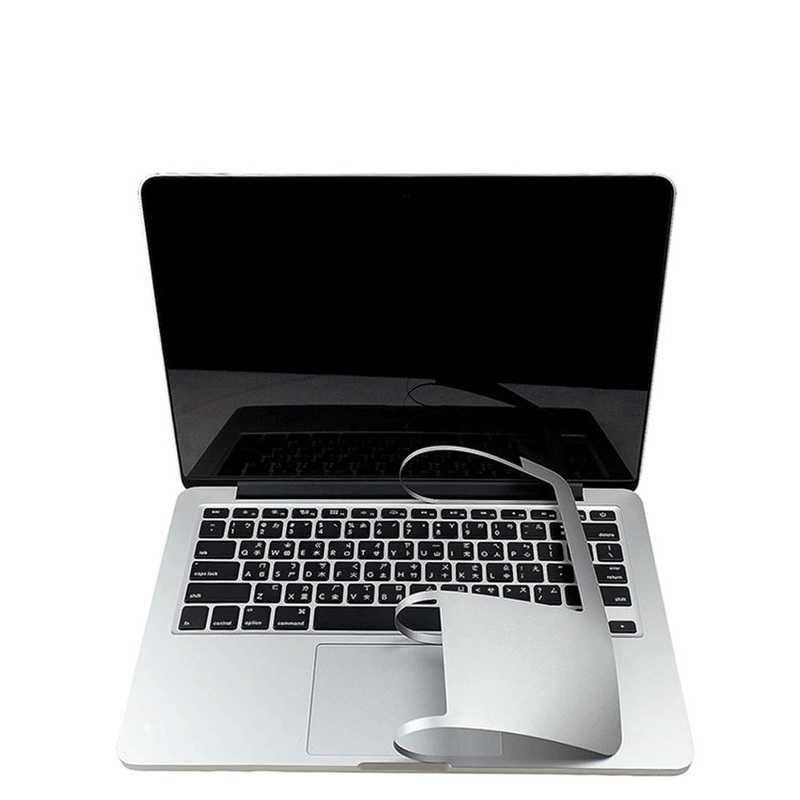 13.3 Retina High Transparency . 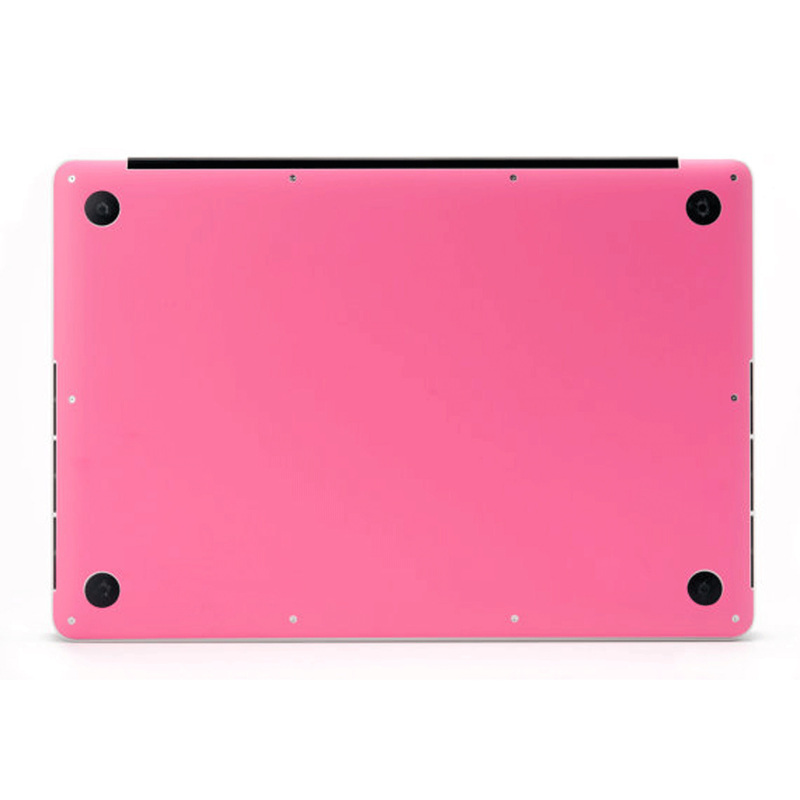 IPad Air Body Guard (3M) - Sil. 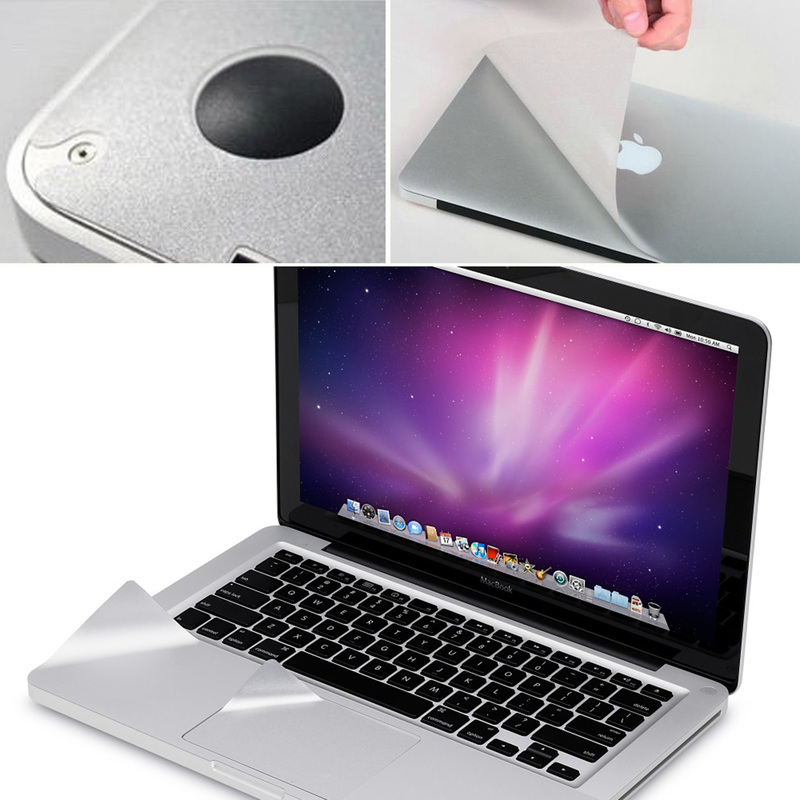 11.6 Air Keyboard Protector - .